Omar Cook was four threes far from scoring 100 for his career. After making 5, his total is 101… Olimpia is 26/50 from three in the Euroleague… Gianluca Basile after making a three against Efes and another against Cedevita is now riding a 15-game streak with at least a triple made… Keith Langford has now scored in double figure in 13 of his last 14 Euroleague games… Olimpia is now riding a five-game winning streak in Euroleague, counting last season… Alessandro Gentile and Richard Hendrix went 5 for 5 from the field in Zagreb… Fotsis and Bourousis were the best rebounders with 8. 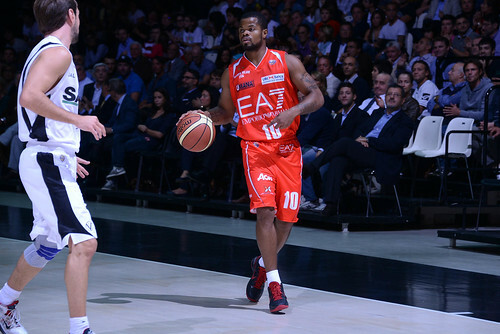 Omar Cook had six assists in Zagreb and is now 3 assists away from 400 for his career.